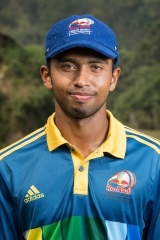 Malinda Pushpakumara the left-arm spinner also had an outstanding match and was one of Sri Lanka A’s match winners, taking 8 wkts in England’a ‘s first innings and five in the second. 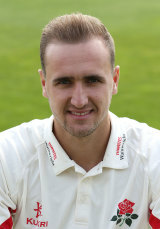 Amongst the batsmen, Liam Livingstone was solid in both innings for England A; while Dimuth Karunaratne’s double-century and wkt-keper batsman Sadeera Samarawickrama‘s 185 enabled Sri lanka A to marshalle a huge first innings score of 548 urns. Despite this the England second innings acheivment and the time-limits resulted ina tight finish with Lanak scrapping home at 90 runs for 7 wkts. This was one for the true believers, and it’s fair to say that these were heavily outnumbered in the vicinity of MCA Stadium last week, especially once the pitch, as dry and scarred as the lunar surface, was rolled out. 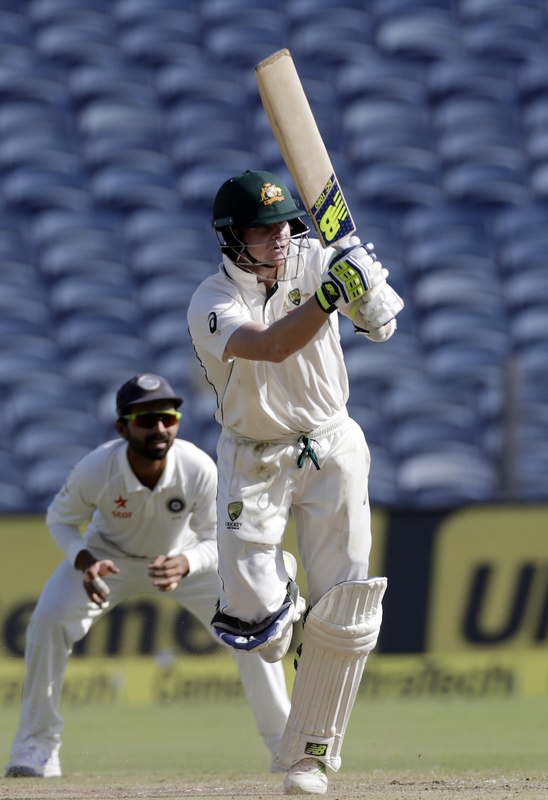 When Steve Smith spoke warmly ahead of the first Test of “the great challenge” of playing in India, and of the future possibility of team members looking back on a series win as “the best time of our lives”, he was indulged, but sceptically. Young captains must say such things, mustn’t they? The forebodings of a chorus of greats resonated more loudly. 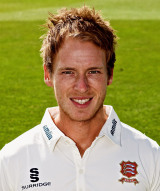 But when Smith opined of his tough summer’s cricket that “you probably learn more from losing games than you do from winning”, it turns out he was not kidding. 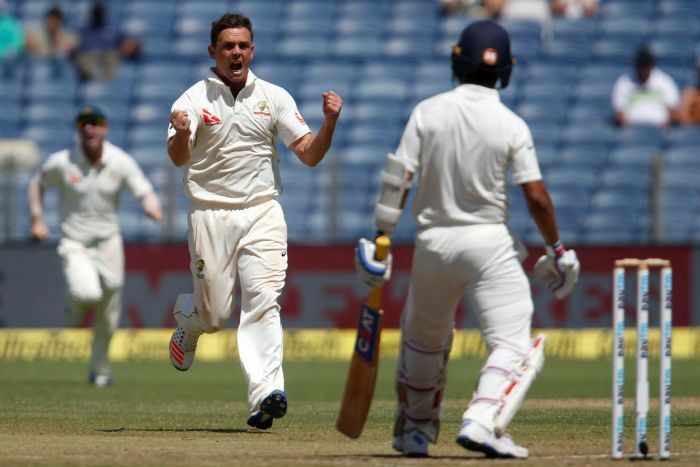 In Pune, he and his team evinced a quality in which Australian cricket has not always abounded: humility. Read the rest of this entry ? Steven O’Keefe and Nathan Lyon reversed the famous Laker-Lock roles in skittling the renowned Indian batting line up at Pune in ways that recall the manner in which Laker and Lock undermined the Aussies during the famous 1956 Ashes series in 1956 .. in the era before wickets were covered. India’s new-found resolve to use the Decision Review System backfired spectacularly in Pune. There were a range of different factors that led to Australia recording their first Test win in India since 2004. 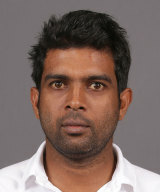 The tourists were much better in the field, while they outperformed the top-ranked Test side with bat and ball. One of the most stark differences between the two teams was their use of DRS. 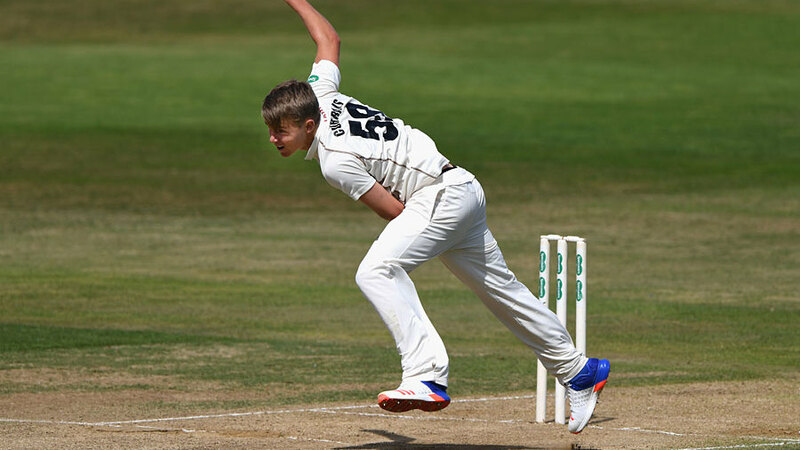 The Curran brothers followed their important second-innings runs by sharing six wickets as England Lions completed a comprehensive 195-run victory in the opening four-day match against Sri Lanka A.
Dilruwan Peera and Malinda Pushpakumara may have shone as bowlers… But Tom Westley , T Roland-Jones and Sam Curran out-batted and utbowled the Sri Lankan A squad Read the rest of this entry ? 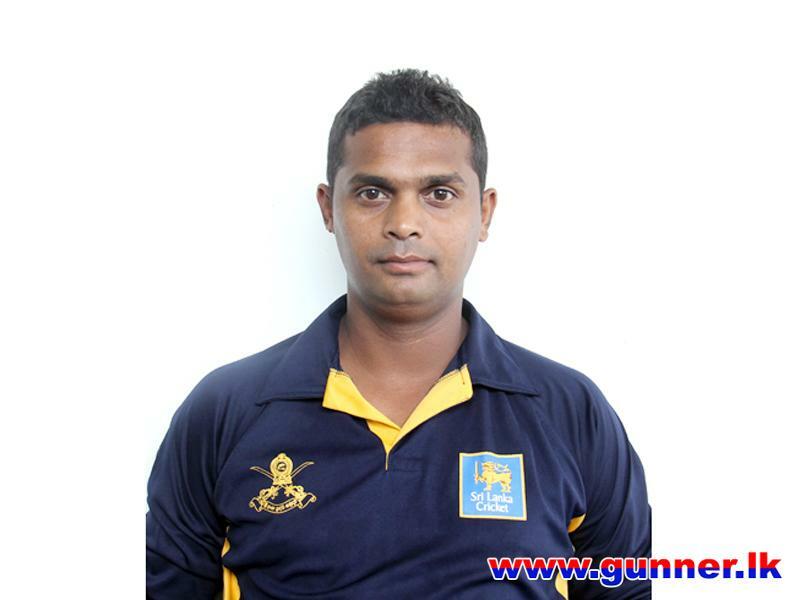 Thilanga and Samadara Sumathipala have been the strength behind Sri Lanka’s emergence as a T20 force to be reckoned with. The manner in which they humbled Australia at the MCG and in Geelong must surely have sent shivers up Cricket Australia. 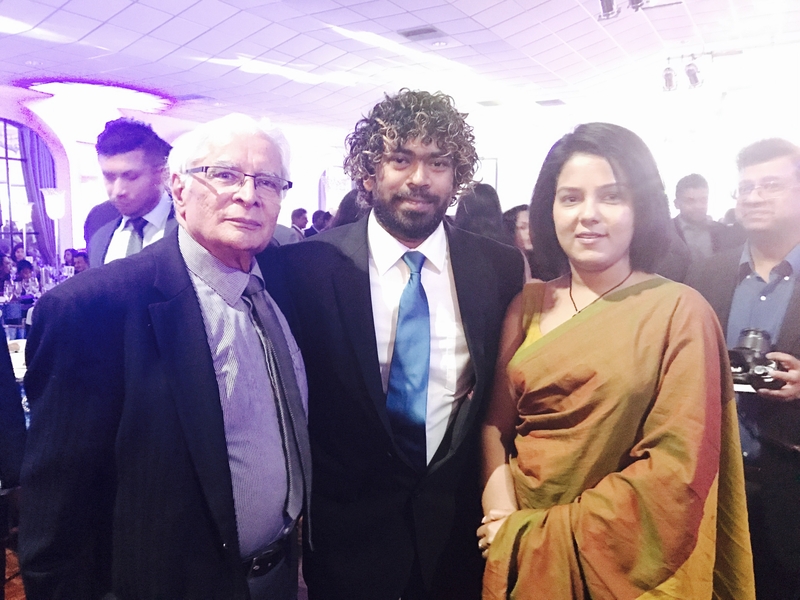 Thilanga and Samadara nursed Lasith back in to a state in which he could believe in himself and provide the backbone to the team for inspiring successes in T20 cricket. His toe-crushing yorkers will be spoken about for many a year to come. 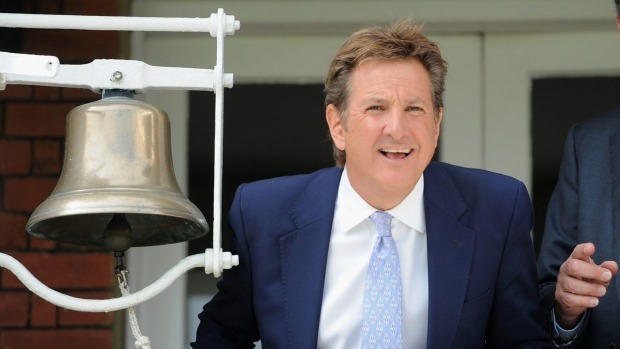 For Asela, Henriques, Cummins, Rabada, Chris Morris et al are not a major concern, But Mark Nicholas is! He has a microphone and words of praise! You are currently browsing the Critiquing Cricket blog archives for February, 2017.